Docker has taken DevOps by storm and ignited interest in containers. Containers offer many of the benefits of virtual machines, but in a much more efficient, less resource-intensive system. Containers allow you to package up an application in an isolated environment that can be executed across machines in a reproducible manner. No more "well, it worked on my machine" syndrome when you leverage Docker for your application development and deployment. 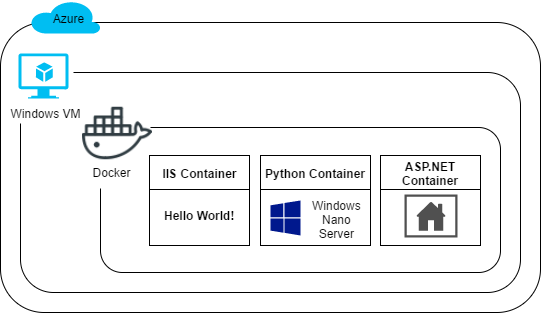 Until recently, Docker has been limited to running Linux containers, but now Docker is making waves into Windows circles. Microsoft's improvements to containerize Windows has allowed Windows 10 and Windows Server 2016 to run Docker Windows containers. All the benefits of containers now for Windows! Examples of popular Windows applications available as containers on Windows include: IIS web server, SQL Server database, and .NET applications. In this lab you will get up and running with Docker on Windows using a Microsoft Azure virtual machine. 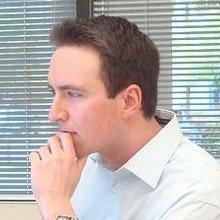 You will work with images from the public Docker registry, and create several images to create containers from.